With many years of experience in SEO and web development, I have come to know that one of the secrets to building a successful blog or website is Search Engine Optimization (SEO). This is because you can boast of a successful website if more than half of its traffic come from Search Engines like Google, Bing, Yahoo, etc. SEO involves making your site to be search engine friendly by using the right tags at the right time and place and also avoiding all those things that search engines hate. The easiest way to optimize your website or blog for search engines is to use some SEO tools or software to test your site and improve its Search Engine ranking. One of the most important SEO tip you must do before you write any post article is to first carry out extensive keyword research. This will help you discover the most relevant keywords for that topic and how to use them when writing the article. This tutorial article reveals to you the 10 top, best, recommended SEO tools for your website, both the free and the paid ones. 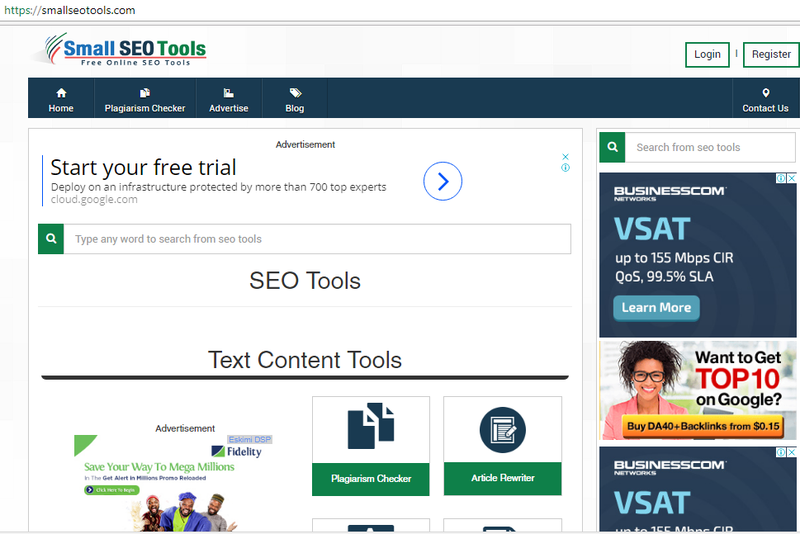 Smallseotools is 100% online free tool. 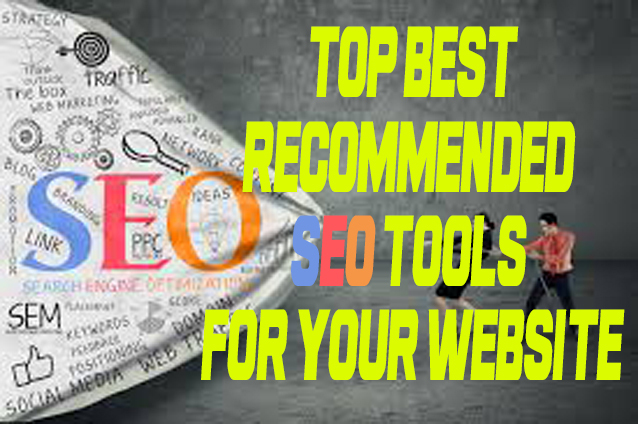 It contains multiple SEO tools of different categories such as:Text Content Tools, Images Editing Tools, Keywords Tools, BackLink Tools, Website Management Tools, Website Tracking Tools, Proxy Tools, Domains Tools, Meta Tags Tools, Password Management Tools, Online PDF Tools. These two webmaster tools constantly analyze your website, shows you how many pages of your website that are indexed and alerts you once an error is discovered and also give you some debugging tips on how to solve the problem. The tools are 100% free. Google and Bing webmaster tools are recommended SEO tools for every blogger and webmaster because they are the 2 most popular search engines. 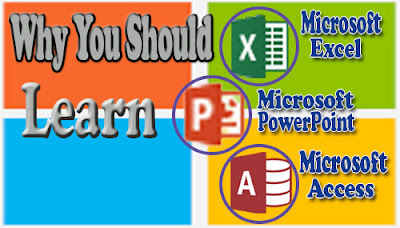 Before you can use Google and Bing webmaster tools, you must have a gmail and Microsoft account and then setup the tools up. 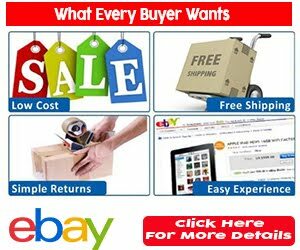 Google keyword planner helps you to know exactly what most people are type when searching for a certain product. It is recommended for those who wish to run google Adwords. 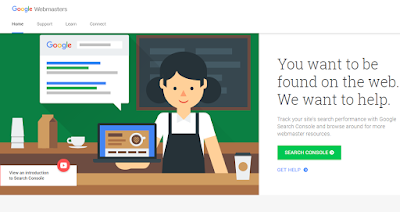 To use this tool go to http://adwords.google.com/keywordplanner. Then enter a keyword or group of keywords into the tool's search bar. 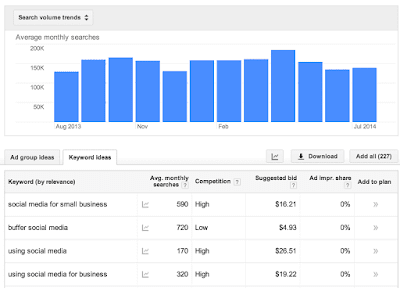 Google will help you suggest the monthly volume, competitive terms, etc. that will help you utilize google adwords budget. Schema markup creator allows you to customize the way you want your site's search results or attributes like reviews, events, organizations, etc. to appear on search engines. You specify how you want search engines to crawl and index your website or blog. To use this tool, go to https://www.schemaapp.com/ and create custom schema markup code for your website. Moz is an SEO tool that helps you monitor keywords ranking in up to 200 countries on a weekly basis. It generates your site's Search Visibility Score based on Click Through Rates and positions. Moz monitors mobile friendly tags, makes a comparison of mobile and desktop view ranks. This SEO tool is very unique in that it exposes issues of duplicate content, broken links, missing pages or other crawl errors of your website and makes unlimited audits of public websites for around 1 million pages. It also provides smart SERP analysis and also analyzes keyword for effective keyword strategy with competitive keyword metrics. 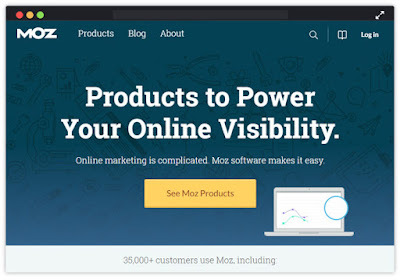 Moz SEO tool has the Free Trial version which offers you a 30 days trial for free. It also has premium versions with different pricing plans like: standard, medium, large and premium to suit your budget. The standard plan starts from $99/month. You can try Moz SEO tool at https://moz.com/. SEO Profiler is an awesome, easy to use SEO tool in that it works hand in hand with Google Analytics. This tool will reveal to you the competitor websites of your site and also show you the top ranking keywords and how they are using to rank well so that you can integrate them in your post articles. 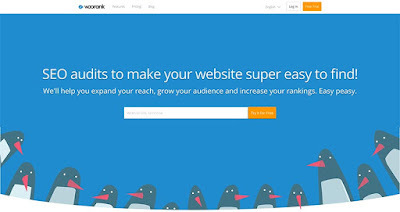 WooRank is another to recommended SEO tool to help you boost your site rank. The tool gives technical information on your site and also allow you to compare your competitor sites' ranking. It allows you to test your site's SEO at interval to see how it is improving in terms of SEO. 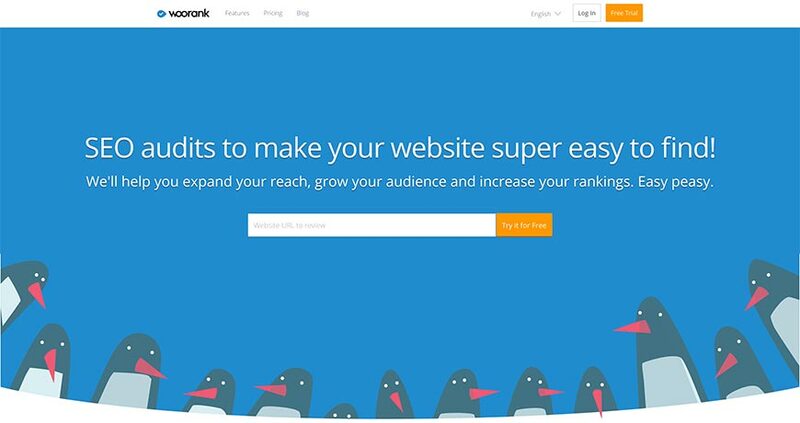 WooRank automatically generates a list of your your site's high ranking keywords and also allows you to add similar keywords you want your website to rank well for as well. SEO Centro is just like SmallSeoTools that offers many SEO features like: SEO Analyzer, Meta Tag Analyzer and Generator, Page Speed Analysis, Mobile Friendly Analysis, Keyword Suggestion Tool, Page Keyword Analyzer, etc. 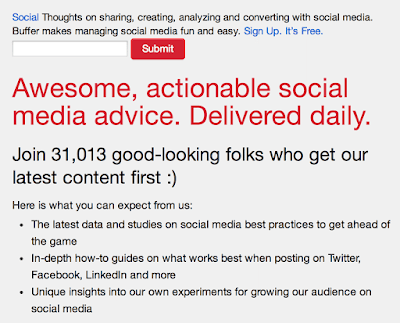 To get maximum benefit from SEO Centro features, open each of the sub-tools individually. 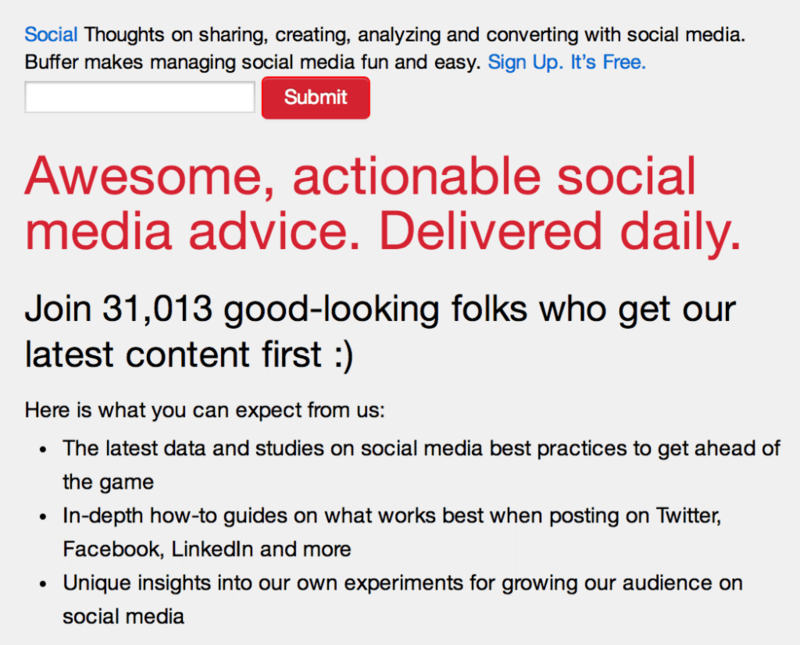 It might take you a lot of time, but it will go a long way to improve your site's ranking. Browseo helps you see your website the way a search engine sees it. All you need to do is to enter your site, and this tool will strip your website and show you the way search spiders and bots see it. It also helps you to know the true rank of your website in search engines. 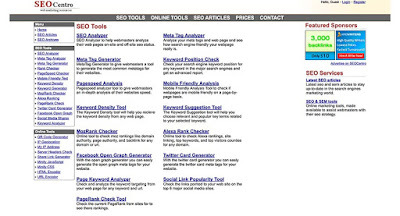 You can try this tool at http://www.browseo.net/. RankScanner is a cloud-based search engine results page tracking tool that is packed with a host of SEO tools. Once you sign up and setup the tool by providing a list of your high ranking keywords, the tool will analyze your SEO performance automatically (once you’ve set up a package) following a specified algorithm. I have clearly explained 10 best, free and paid SEO tools to improve your site's Search Engine ranking. As I said earlier in this article, always carry out extensive keyword research even before you start writing any blog post or article. This is a very important SEO tip. 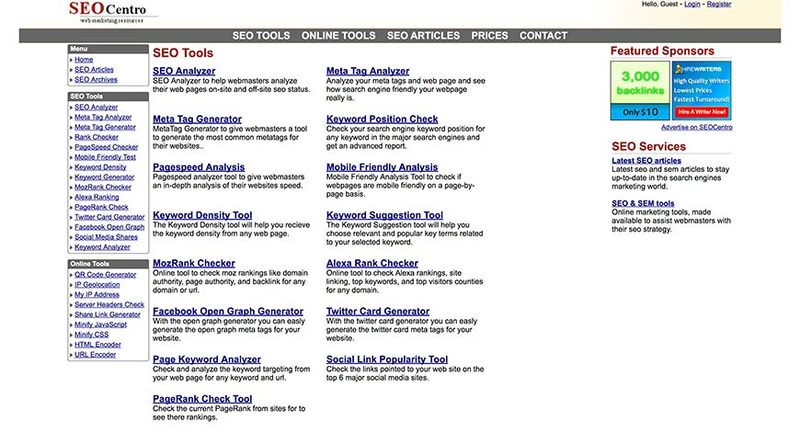 I know you have some suggestions and questions on this 10 Best, Free And Paid SEO Tools To Boost Your Site's SEO Ranking. I will be glad to hear it in the comment section below. Please help us to reach your social media friends by clicking any of the share buttons below. Good luck! Wow Kelly, you always come up with good article, always a pleasure to read what you are sharing with us. please keep up the good work. Very insightful. Thanks you for sharing. If you use Wordpress, there are a handful of plugins that are really helpful for adjusting your SEO while crafting posts. I'm a freelance writer for a handful of sites, and those plus Small SEO Tools' plagiarism checker are absolutely essential for me.